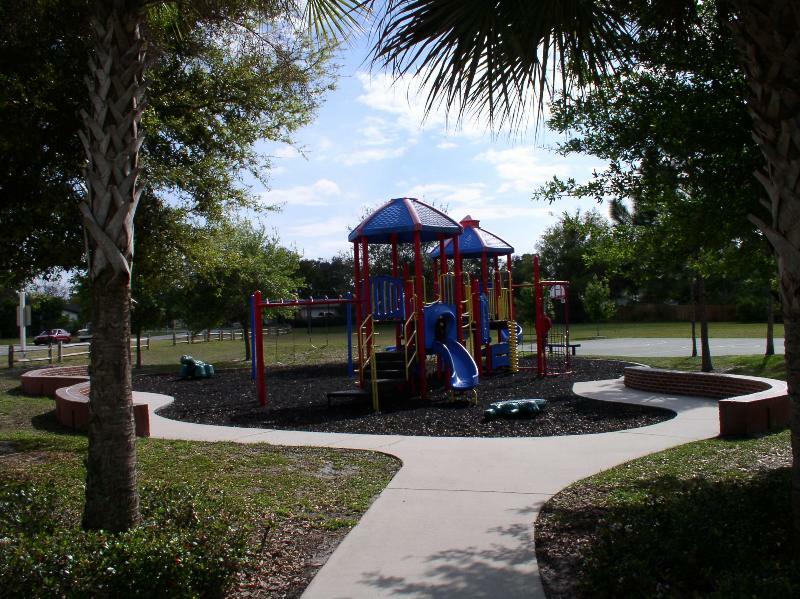 This 5 acre park is located just off of 17/92 along the Osceola Trail. The grounds include newly renovated basketball court, unlighted tennis/pickle ball court, play equipment, a fishing pier, multipurpose field, and a picnic pavilion. Basketball Court, Tennis/Pickleball Court, Playground, Fishing Pier, Multipurpose Field and 1 Picnic Pavilion.